We have been offering reputable junk car removal service in the Birmingham, Alabama area for years. 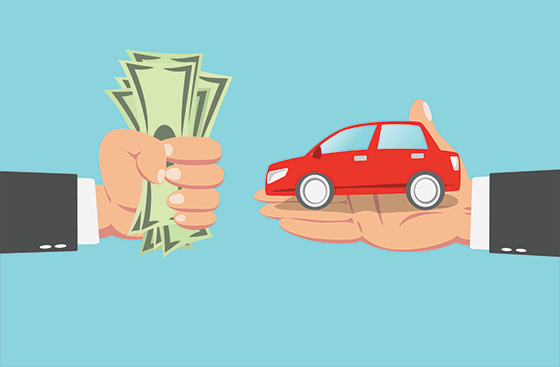 Our experience allows us to give you a guaranteed sales price for your unwanted car over the phone with no need for an in person evaluation. Once you receive a quote, that will be the price that you’re paid, guaranteed. If costly repair bills have landed in your lap, give us a call. You’ll be greeted by a friendly and knowledgeable representative that will give you a guaranteed payment rate over the phone. 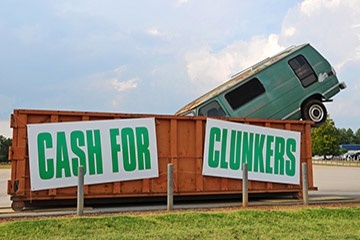 Many previous customers are shocked to find that they can receive more money to junk their car than it would have cost to repair it. 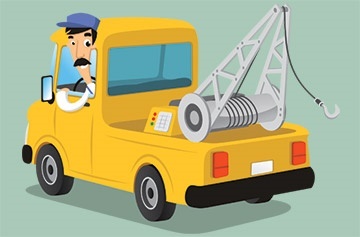 Junk car removal is always free and we offer pickup from both commercial and residential locations. Speak with one of our customer service reps and let them know if your vehicle is in running condition or not. Either way, you’ll receive a cash quote and our technicians can tow from any residential location with ease.